Through the baptism of fire that was the Second World War, all belligerent nations learned precious lessons from their experiences on the battlefield. 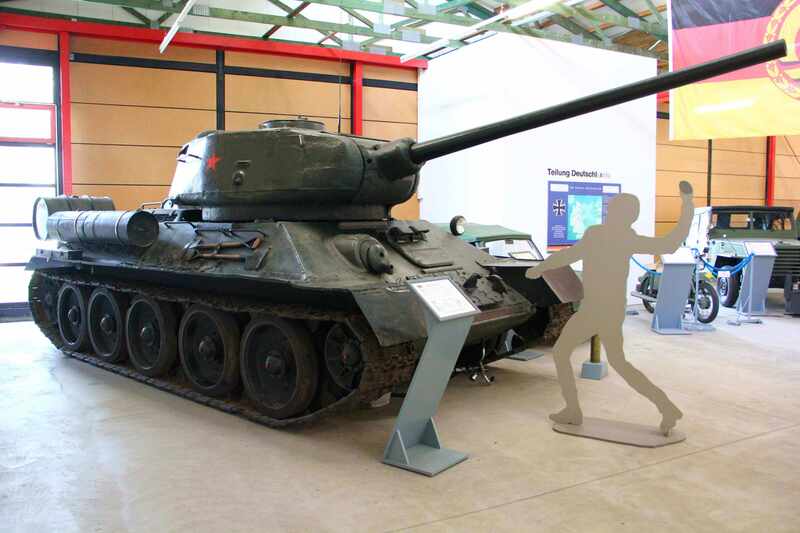 The data provided by the combat experience of each tank model helped each nation to further improve their tanks. 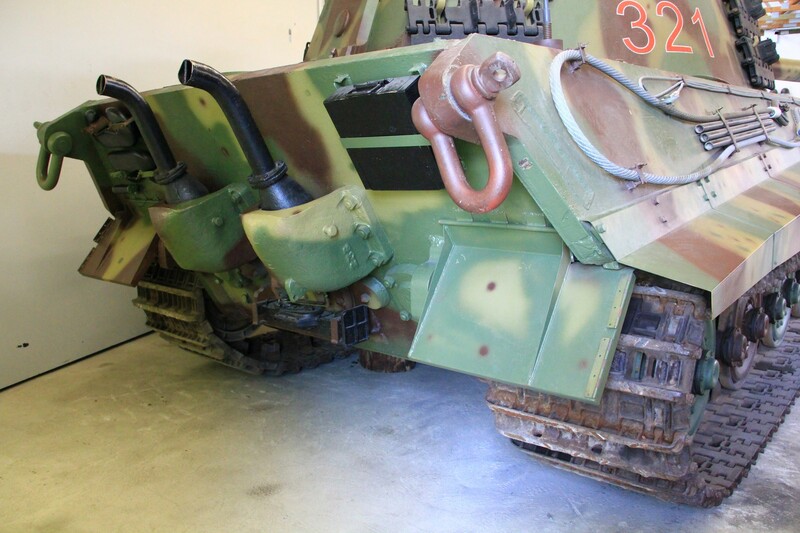 By the final days of WWII, many excellent models of tanks had surfaced on the battlefield. During the course of the war, the Soviet Union developed tanks that were made specifically to defeat the German Panther and Tiger tanks. The first of these tanks was the T-34-85. 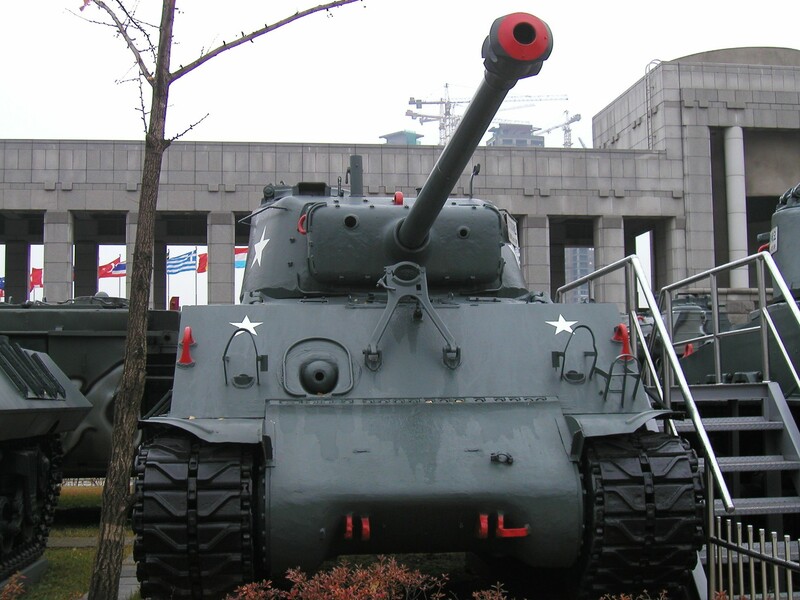 Its main gun was replaced by a far more powerful 85mm gun, after which it was named. The new turret was bigger, and the 85mm shell it fired was heavier, so it had a designated gunner, unlike its predecessor, the T-34. The crew now numbered 5 in total. The T-34-85 possessed outstanding capability when measured against the 3 aspects comprising any good tank: firepower, armour, and mobility. 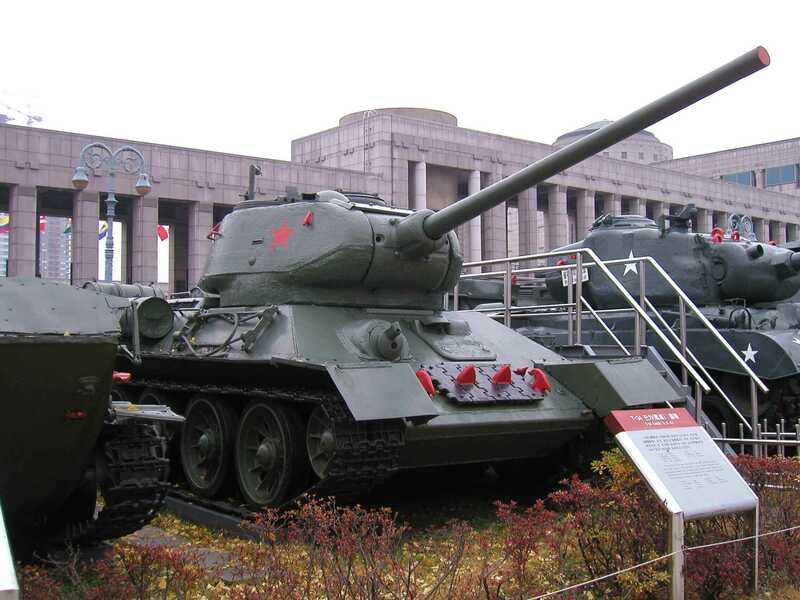 In addition, because the T-34-85 was easy to mass-produce, it continued to serve in many communist countries after WWII. The T-34-85 even saw service during the civil war of the former Yugoslavia during the 1990s, and it also often makes appearances in many modern-day movies about WWII. Aside from its excellent T-34-85 medium tank, the Soviet Union had also developed the IS series of heavy tanks. “IS” is the abbreviation of the name of Joseph Stalin (Russian: Иосиф Сталин; "Iosif Stalin"), who was then the leader and dictator of the Union of Soviet Socialist Republics. The reverence they rendered unto their leader can be seen in how they named one of their most powerful fighting vehicles after him. 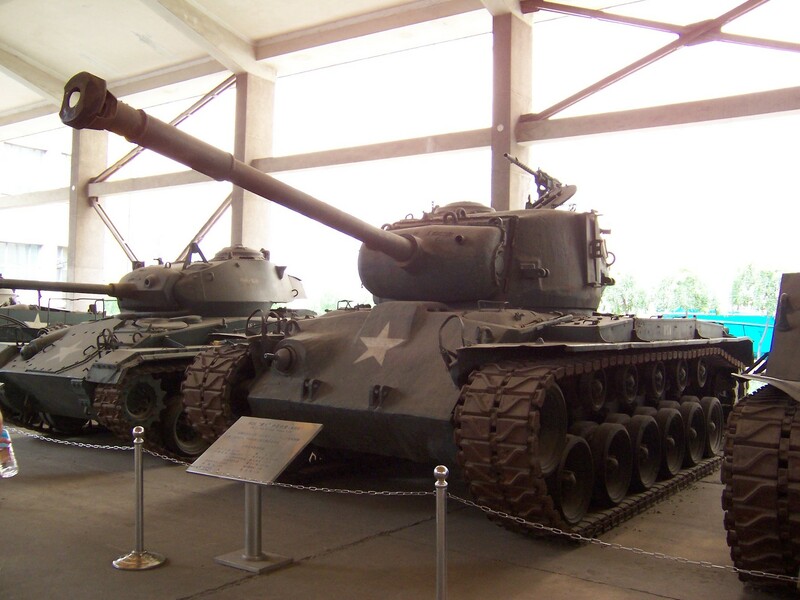 The IS-2 was a mature design, used throughout WWII. It had a 122mm gun, and weighed 46 tons. Its rate of fire was slow, it suffered from poor mobility, and the design of its armour did not provide optimal protection, and it looks outshined its performance, but German tanks still respected the IS-2 as a formidable opponent, not to be underestimated. 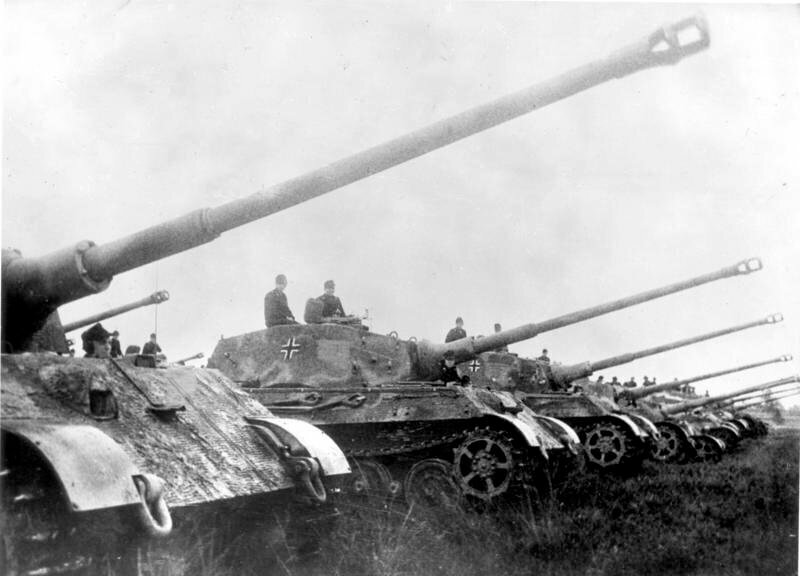 In the year of 1944, the Germans, now famous for developing strong fighting vehicles, produced the humongous “King Tiger” tank, also known as the "Tiger-II". Although it was a brand-new design, it still retained the use of the “Tiger” moniker. 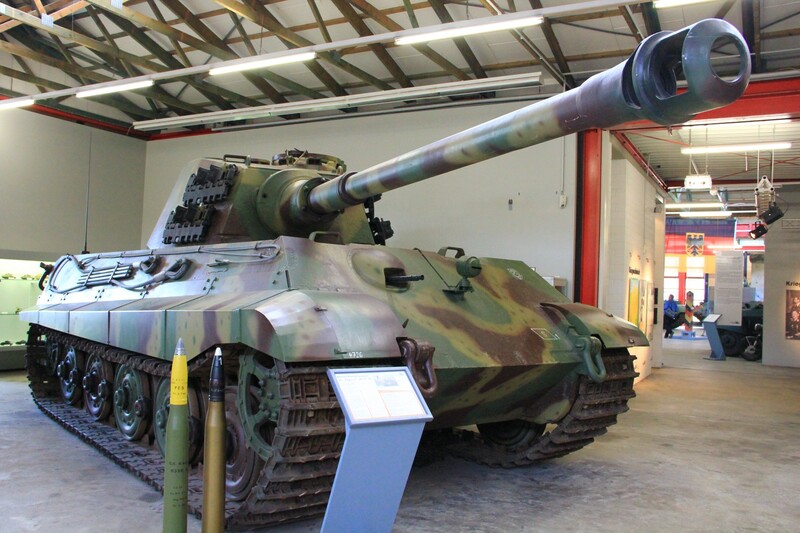 The King Tiger was equipped with a powerful 88mm / 71 caliber tank gun (the length of barrel was 71 times its calibre; 88mm x 71 = 6.24m). It could destroy Allied tanks from a range of 2000 metres, far beyond the effective range of most Allied tanks. However, owing to the fact that it was too bulky and weighed about 70 tons, its mobility was poor. In comparison, the modern M1 Abrams of the United States military weighs 77 tons and moves at speeds upwards of 70km/h. For this reason, no more than 500 King Tigers were ever produced. The sudden emergence of new and powerful German tanks shocked the British and Americans into developing new tanks to meet this threat. The British solution to this problem was to change replace the stock 76mm main guns of M4 Shermans with the longer-barrelled 17pdr (76mm). 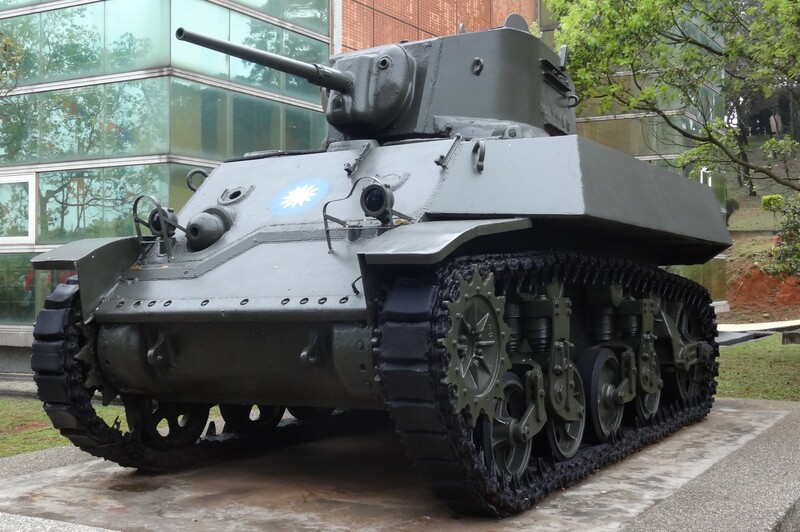 They named this new variant of the M4 Sherman, the “Firefly”. 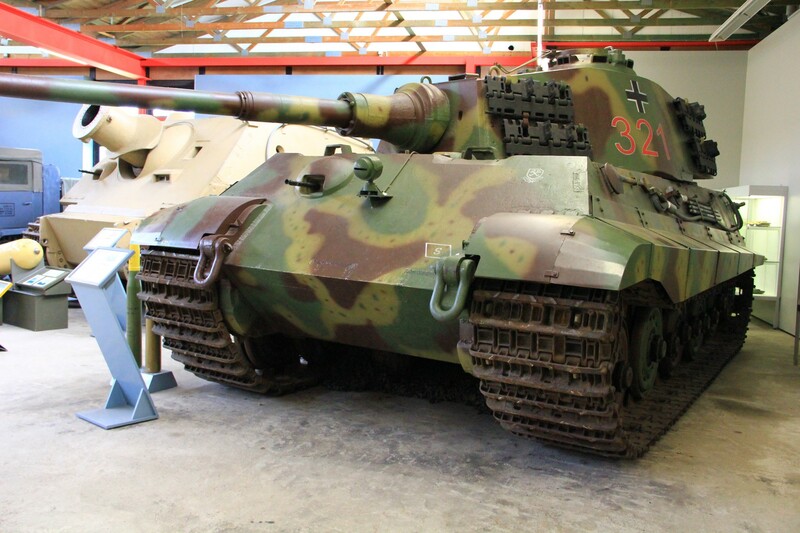 Its battlefield performance was good, and its firepower was found to be on par with that of German vehicles. The Firefly became an important part of the British armoured units. On the other hand, the Americans dealt with German tanks by deploying tank destroyers. 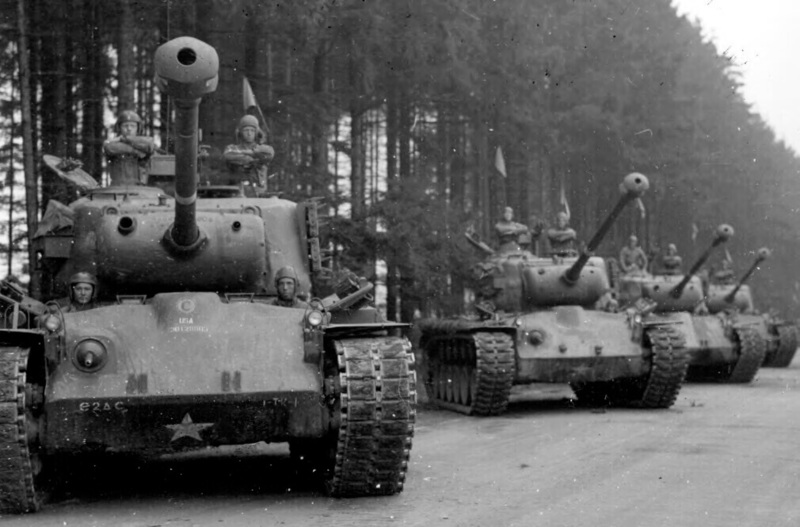 As a direct response to the famed Tiger tanks of the German army, the United States Army deployed M-26 Pershing tanks, each of which were armed with powerful 90mm guns. Its performance was also on par with new German and Soviet heavy tanks. Later in the war, the British also deployed A34 Comet tanks equipped with 77mm guns, but the war ended soon afterwards. The other major theatre of operations during WWII was the Pacific. Unlike Europe's rolling plains and steppes, which are highly sutiable for armoured warfare, Asia consists of both large landmasses and large island groups. Many major battles took place on and around islands in South-East Asia, which were usually covered in jungles. This made for poor conditions in which to employ armoured warfare, but tanks were still useful as mobile forts. 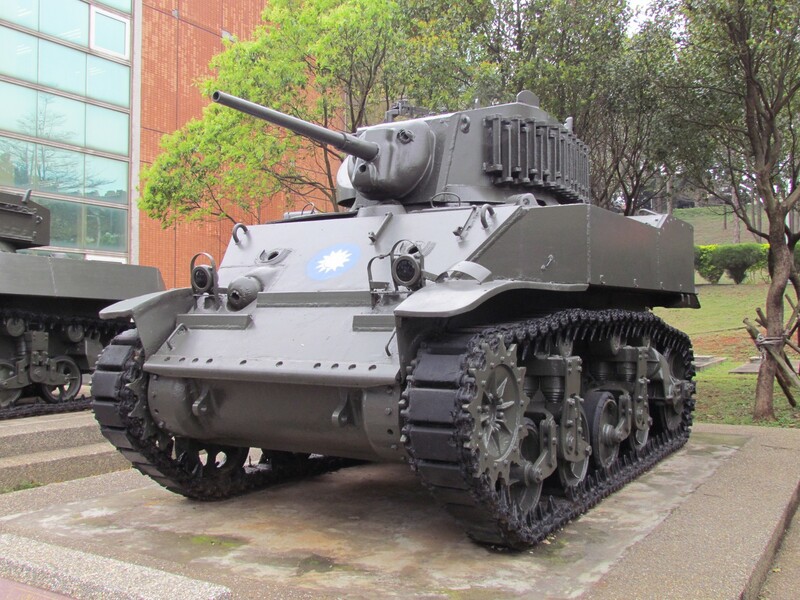 American M3 and M5 light tanks were small enough to be used in such terrain, and had better firepower and armour than the Japanese Type 95 and Type 97 tanks. M4 tanks thus easily overwhelmed any Japanese tanks that they encountered. The Americans also refitted some of their tanks with flamethrowers, which replaced their main guns. These fire-breathing tanks proved effective in dealing with Japanese troops entrenched and hidden within rock fortifications. 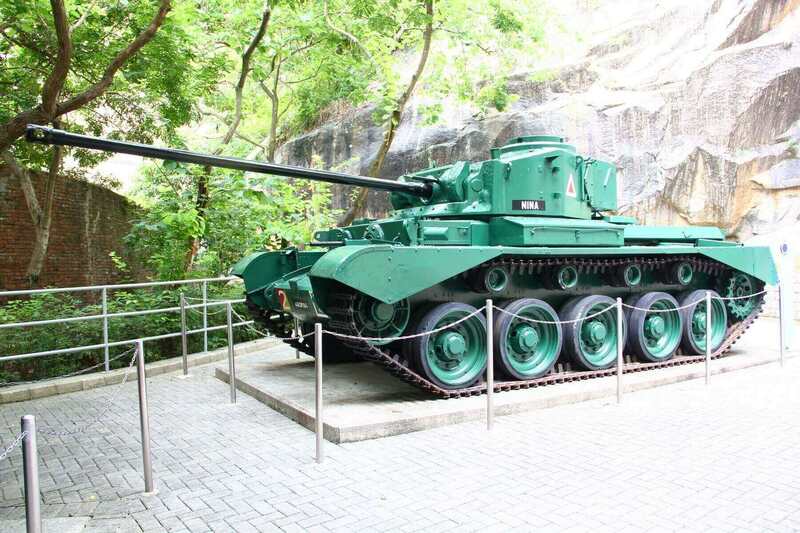 The Chinese Expeditionary Force in India of the ROC Army was also equipped with M3, M5, and M4 tanks provided by the United States. 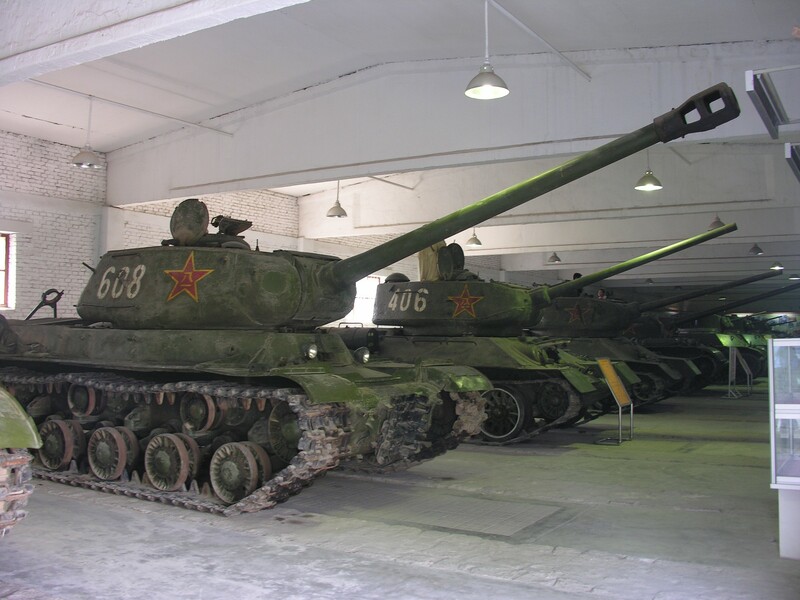 These tanks fought in Burma, but after the war they were detained by the Americans, and could not shipped back to China. 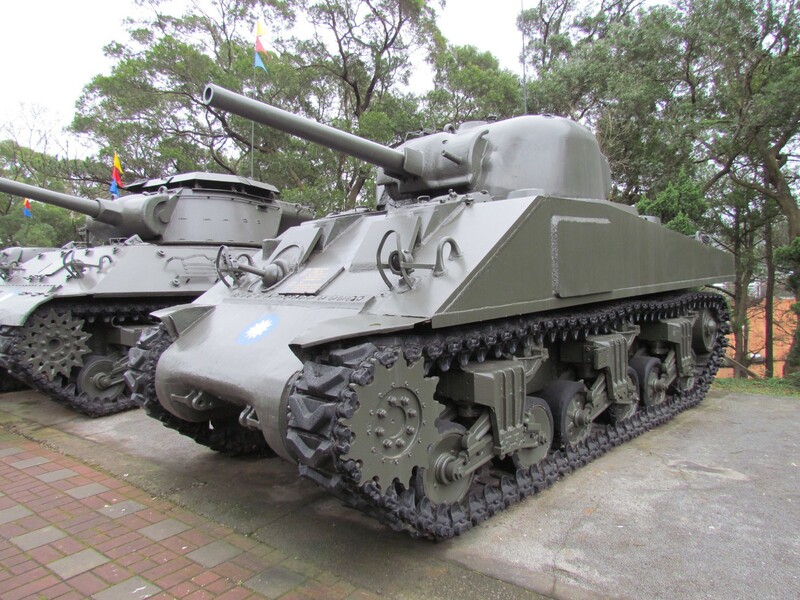 During the campaigns of the civil war in China thereafter, the United States only supplied M5 tanks. The ROC Army only received M4s again only after they had retreated to Taiwan.